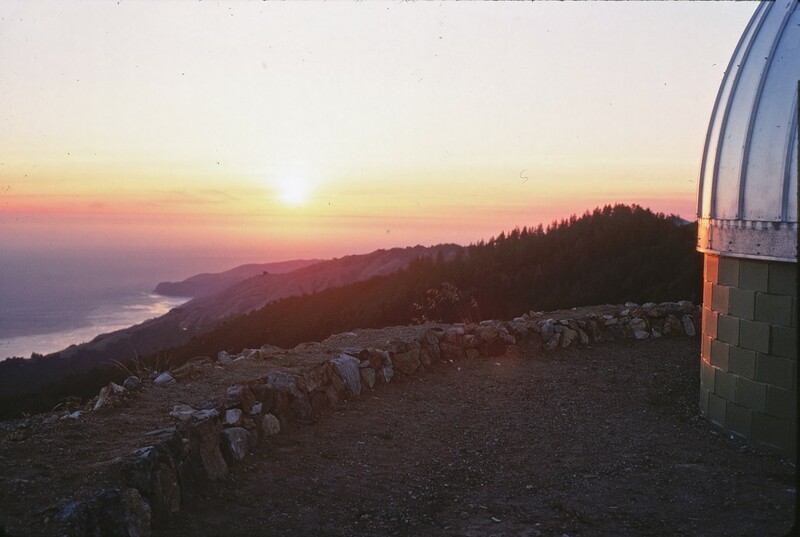 Anderson Peak is about 110 miles north of Vandenberg AFB in the Big Sur area – Boller and Chivens, in conjunction with Perkin-Elmer, Costa Mesa, were contracted to rework the optics of the 36 inch telescope on Anderson Peak. 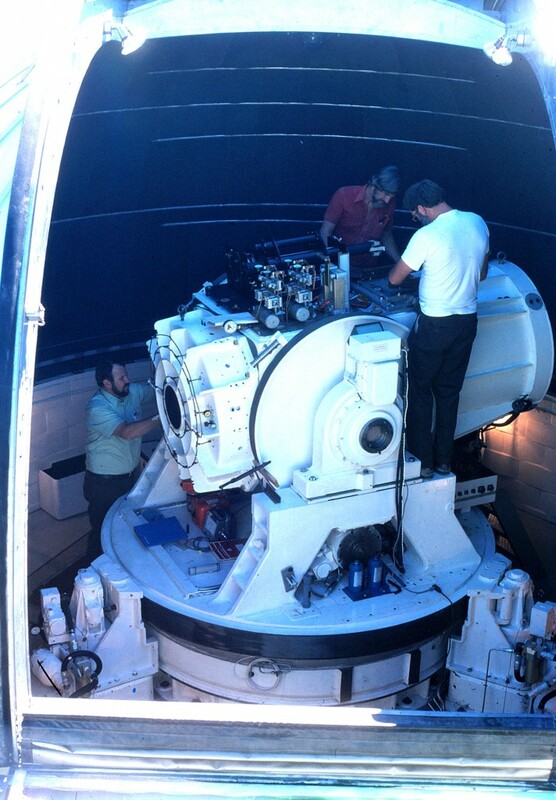 Part of the task was to design, manufacture and install a series of relay optics which were turret mounted and permitted rapid change of the magnification of the telescope while it took movies of missile launches from Vandenberg Air Force Base. 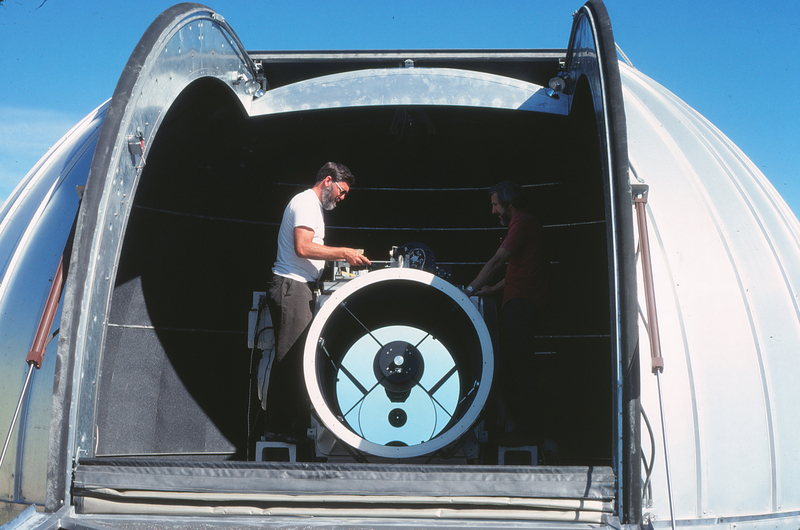 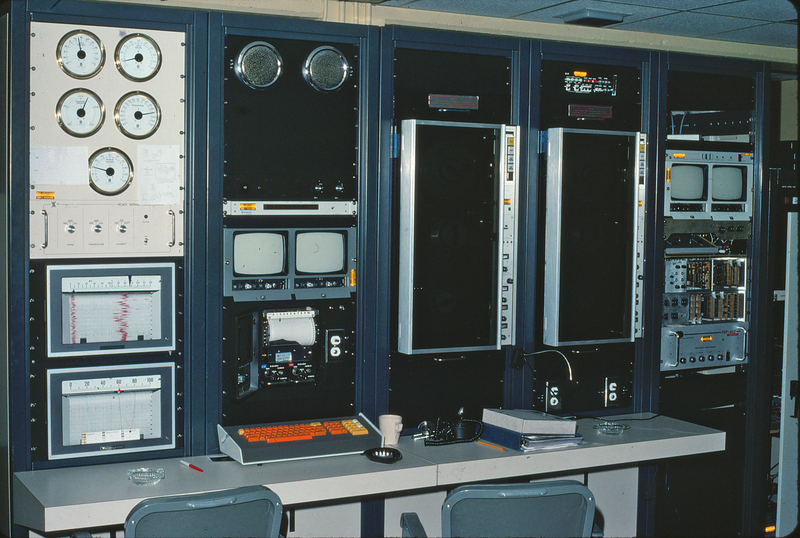 Juan Rayces designed the relay optics; Larry Steimle assembled them and tested them in the motorized turret system mounted on the main telescope tube. 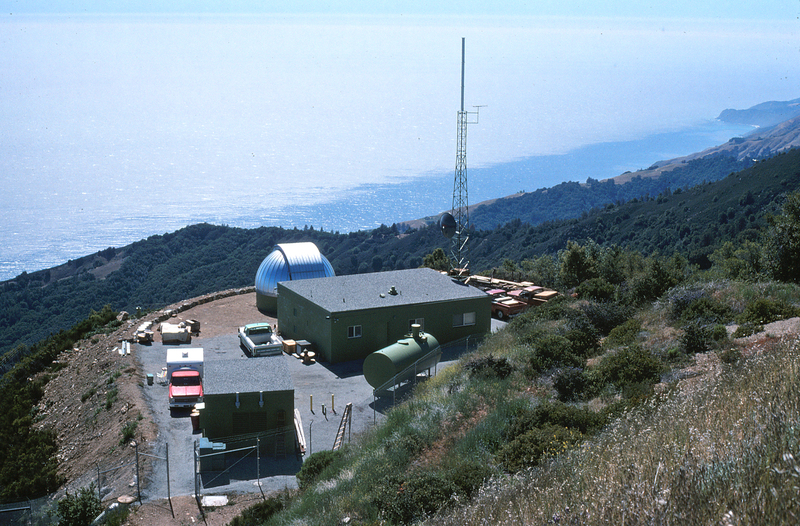 Then Larry Steimle went to Anderson Peak to align and test the relay optics system.